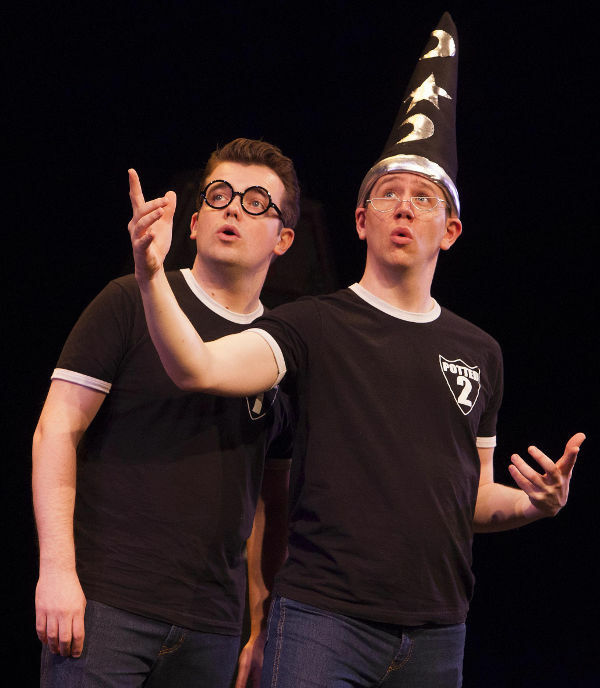 A return season of the 2012 sell-out smash hit, POTTED POTTER, makes a welcome return to Singapore! POTTED POTTER takes on the ultimate challenge of condensing all seven Harry Potter books (and a real life game of Quidditch) into seventy hilarious minutes. This fantastically funny show features all your favourite characters, a special appearance from a fire-breathing dragon, endless costumes, brilliant songs, ridiculous props and a generous helping of Hogwarts magic! 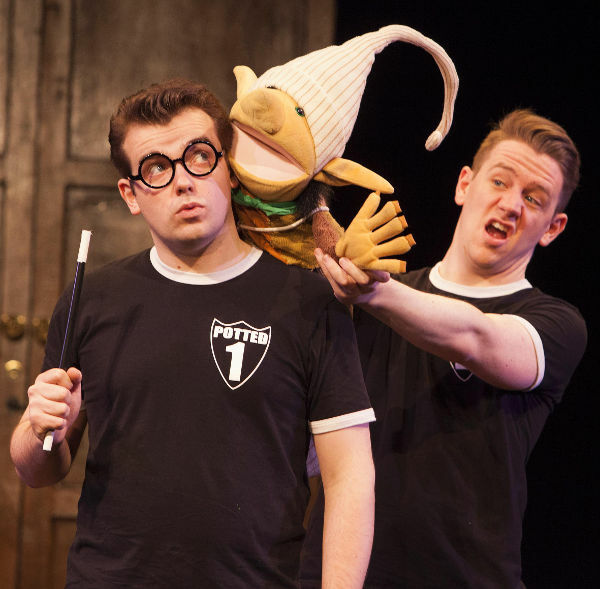 POTTED POTTER opens on 9 September and will play only 10 shows. Tickets are on sale at Sistic now. The New Age Parents is giving 3 pairs of tickets ($80 per ticket) to three lucky winners!